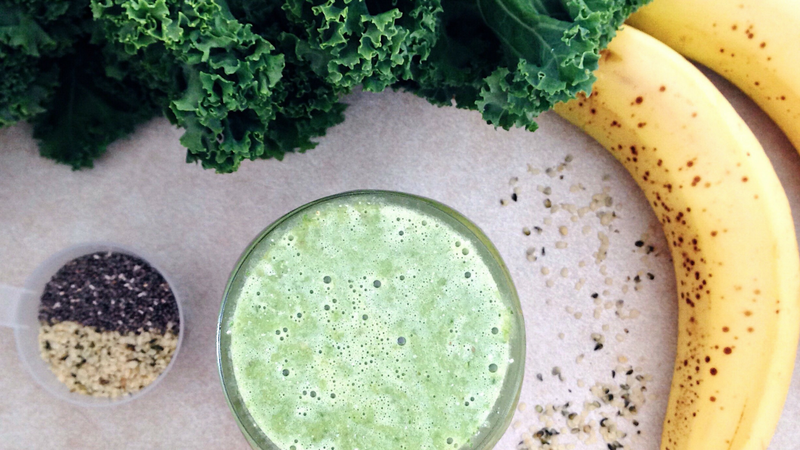 Green smoothies don’t have to taste like grass! Get your greens without sacrificing the taste. Add fruit, Vega if using, and greens. Blend until smooth. Mix well and enjoy. Makes 1 litre. Nutrition Tip: Smoothies are an easy way to get the recommended 7-10 servings of fruits and vegetables a day!